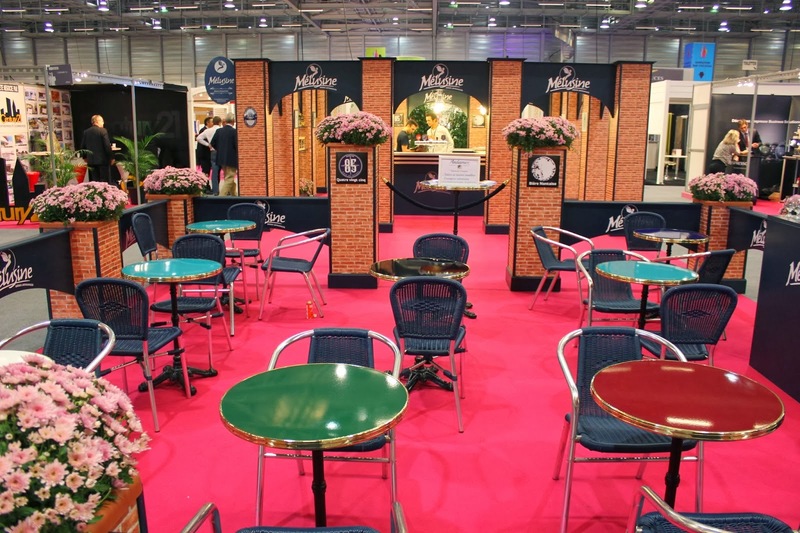 The last weekend, the 15th SERBOTEL exhibition took place in Nantes, which is THE exhibition about food specialists, hotels and restaurants impossible to miss! 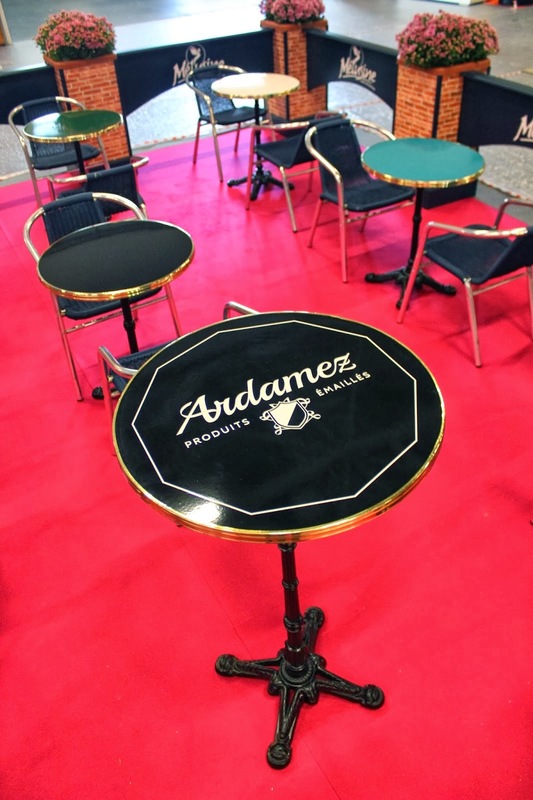 The traditional brasserie Mélusine and Ardamez had the privilege to welcome you to their stand for tasting homemade beers on a terrace of enamel bistro tables. You have been so many to come: almost 30 000 visitors for this edition! 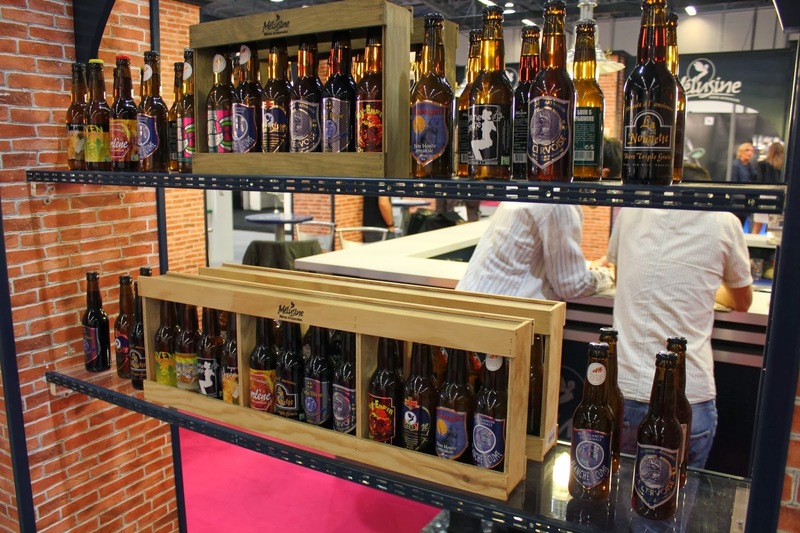 More than 30 barrels of the different beers offered by the Brasserie Mélusine were emptied in only 4 days of tasting! 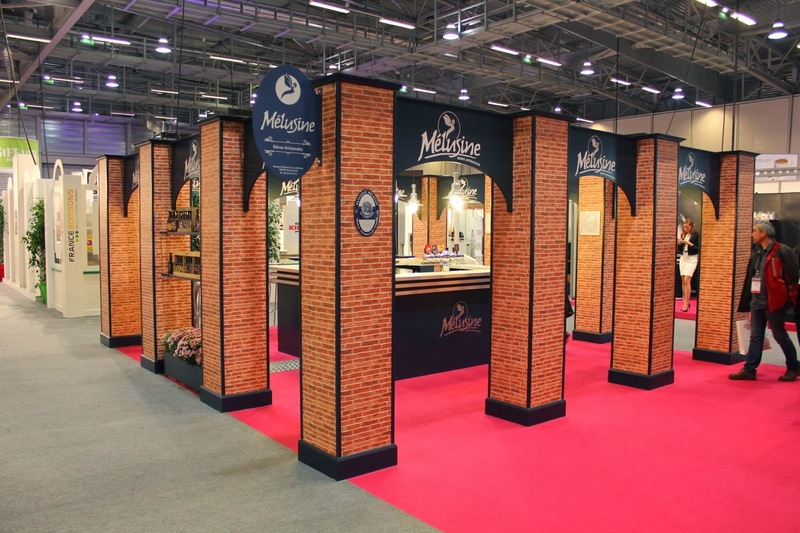 The exhibition has been a real success so that we are looking forward the next one with our friends from the Brasserie Mélusine. 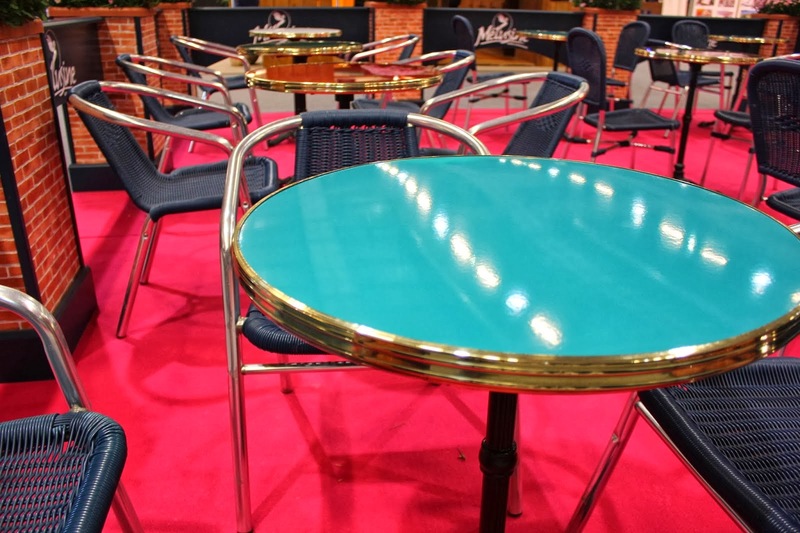 High enamel bar table silkscreen "Ardamez"